Born in Barcelona, Spain, Gerard Regot started dancing while being in cinema college. He received a full scholarship to study dance at Estudi Anna Maleras and took workshops with Guido Tuveri (Artistic Dir. Balletto di Sardignia), Risa Steinberg (Jose Limon), David Zambrano (flying low), Jorge Jáuregui (Ultima Vez – Wim Vandekeybus) among many others. He danced at Ballet Arts and Peridance Capezio Dance Center in NYC and went on to the Kibbutz Contemporary Dance Company, Dance Journey and later the KCDC II. After that Gerard relocated to Portland. OR and spent 3 years dancing and choreographing for Polaris Dance Theatre (Portland). Gerard has danced in Spain, Israel, New York, Portland and now as a co-director, dancer and choreographer at Horizon3 Dance. 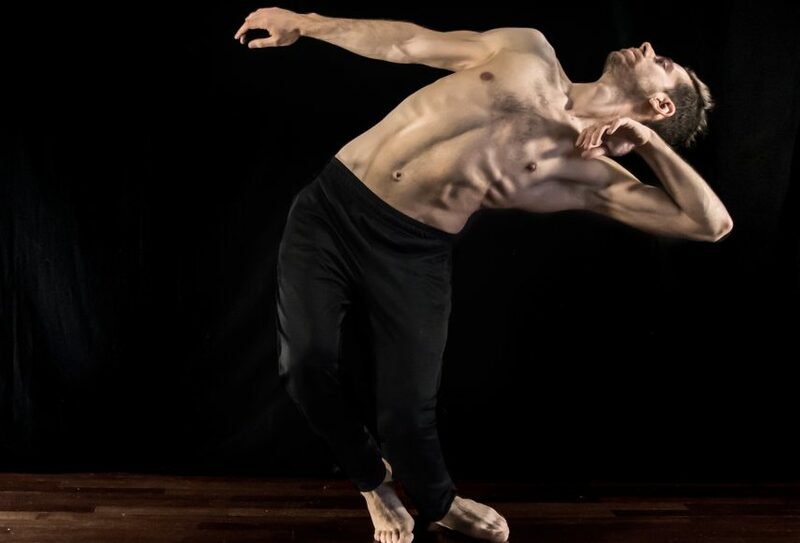 Gerard has also choreographed pieces for Estudi Anna Maleras (Spain), ARQ_DNZ (Spain), Polaris Dance Theatre (Portland), Chop Shop Bodies of Work (Seattle) and KCDC Dance Journey (Israel) and we are excited to welcome him to Dance Fusion. Copyright © 2017 Dance Fusion NorthWest. All Rights Reserved.